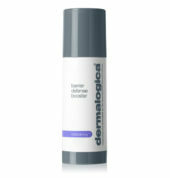 Dermalogica is available for purchase by phone only. 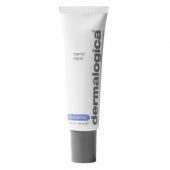 To place an order please call 604-836-2491. 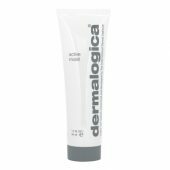 Dermalogica was founded in 1986 on the belief that proper skin care is a critical component of a healthy lifestyle, and when skin is in its healthiest state it looks its best. 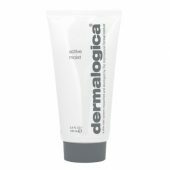 Driven by research and education, Dermalogica is the number 1 choice for skin care professionals worldwide. 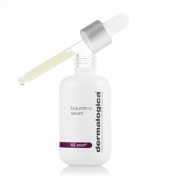 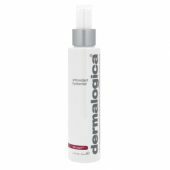 Keeping with the Dermalogica commitment to purity, all products are non-comedogenic and free of lanolin, mineral oil, S.D. 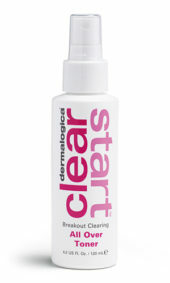 alcohol, artificial colours and fragrances and are packaged in hygienic, contamination-free packaging.